In reality, a lot of people think Android and Macs don’t have anything in common like Macs and Android. Of course you are right to think that, after all Android and Apple’s iOS have the leading competition in mobile. 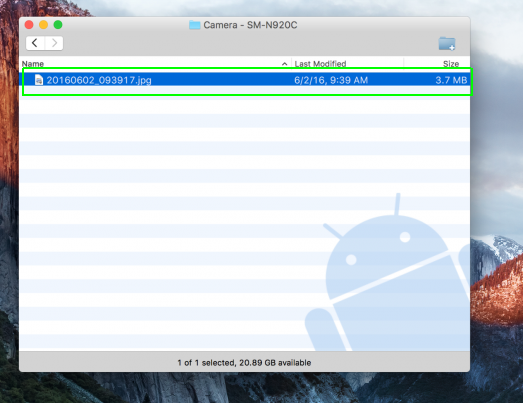 However, did you know that Android phones make it easier to copy your data to a Mac? If truth be told, some people would say it's very straightforward to copy files from Android to a Mac than from an iPhone. Note: Make sure the USB debugging is enabled while doing this. In case you don’t know how to enable it or you don’t know whether it is disabled or enabled, you can check out this guide on how to do so. 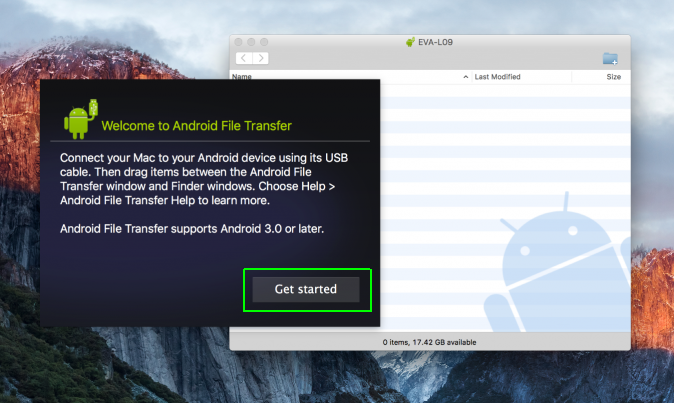 The first thing is to download and install the Android File Transfer from this site. 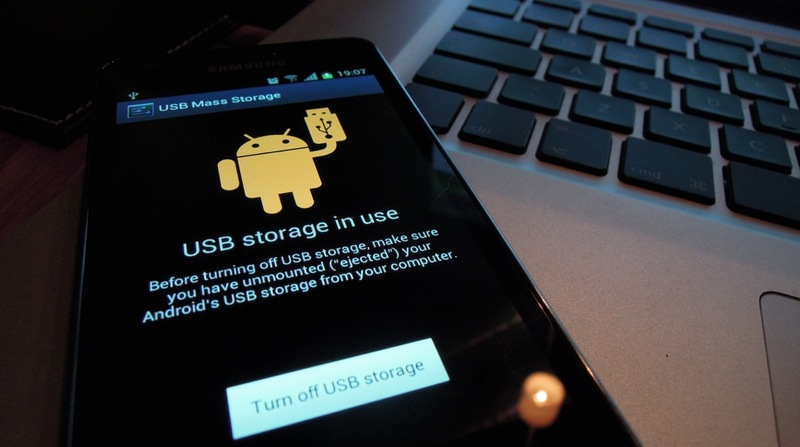 Then connect your Android device to your Mac through the USB cable. Then it will appear as a disc. 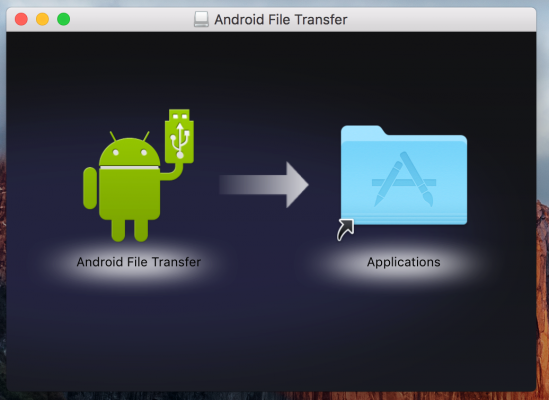 So launch the Android File Transfer. 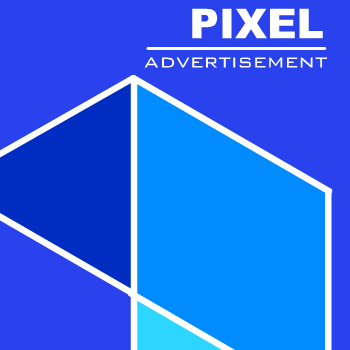 And in case you haven’t downloaded it, some Android device may prompt you to do so automatically. After opening it, click on Get started. 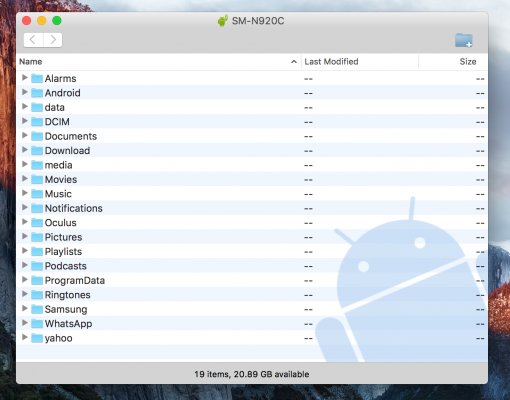 Then head through the folders to find the files you want to copy to your Mac. Once you’ve seen the exact file, click on it and drag it to the desktop or your preferred folder. You can also copy it as you would copy any file with the keyboard shortcut. You can also view the file on your Mac.